La Puente Personal Injury Attorney- Andrew L. Ellis Andy Ellis is one of the most successful Personal Injury Lawyers in California. Meet Mr. Ellis and find out how he helps his clients who have a personal injury case. http://ellisinjurylaw.com. Were you hurt in a car accident caused by a distracted or intoxicated driver? Did you get injured while at work? When serious personal injury stems from another party’s careless actions or inattention, victims are afforded protections for seeking legal compensation. La Puente personal injury lawyers at Ellis Law leverage over 25 years of hard-won experience obtaining justice for their clients. 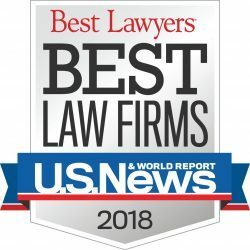 Our award-winning law firm provides zealous advocacy in a broad range of personal injury cases including motorcycle and truck accidents, slip and fall injuries, wrongful death actions and on-the-job injuries, among others. Get the representation you need by reaching out to a skilled personal injury lawyer at our firm for a free case evaluation. We leave no stone unturned in our quest for obtaining justice and fair money damages for the pain and trauma our clients have endured. Ellis Law Founder and Senior Partner Andrew Ellis is recognized by clients and colleagues alike for his dedication to the protection of consumer rights. Whether you were harmed in a bicycle accident or suffered at the hands of a faulty product, we will take the time to sit down with you and listen to your story. Even if you’ve been told you won’t be compensated for your injuries, or there is no insurance coverage, you may have a viable case for damages. Ellis Law assists our clients in getting the medical attention they need to begin healing while we handle all facets of the settlement or litigation process. Although most personal injury claims never make it to trial, our long list of courtroom verdicts speaks to our prowess before a jury. Our number one goal is to recover maximum compensation for those who have been wrongfully injured, even if it means fighting long term to procure the results needed. What makes La Puente personal injury lawyers at our firm different from the rest? We treat each client with the greatest care and compassion throughout the duration of their case, and our knowledgeable support team is available 24/7. We focus our energies and resources on providing high-quality counsel that achieves impressive results. 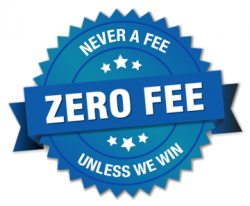 And because we work on a contingency basis, our legal fees are deducted from any settlement or judgement obtained. This means that cost should not influence your selection of legal counsel. 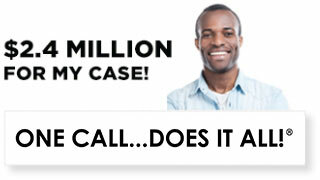 If we agree to take on your case, we only collect if we recovery a monetary award on your behalf. 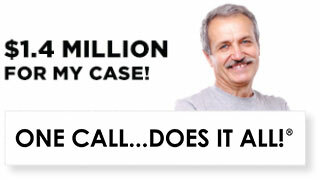 Keep in mind that a personal injury claim must be filed before the statute of limitations expires. Lengthy delays could jeopardize your right to sue for damages in California. Your choice of legal advocate will have a strong impact on the success of your injury case. A talented attorney will develop the shrewdest strategies for achieving a sizeable settlement that truly reflects the past, current and future losses incurred. There are many types of money damages a plaintiff can seek in a lawsuit, including those for medical bills, lost wages, diminished earning capacity, physical and vocational rehabilitation, long-term disability, and pain and emotional suffering. Unfortunately, insurance companies often try and prevent victims from securing full compensation. 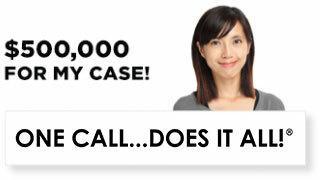 It is this reason that you need an Ellis Law personal injury attorney by your side.